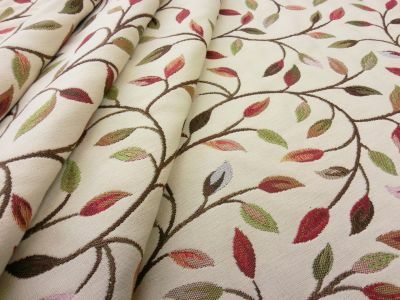 Curtains, Soft Furnishings and Light Upholstery. 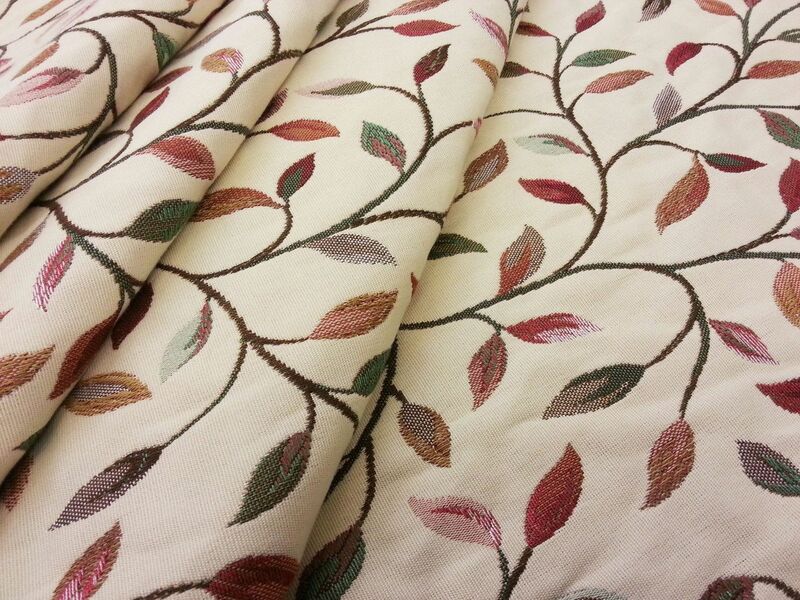 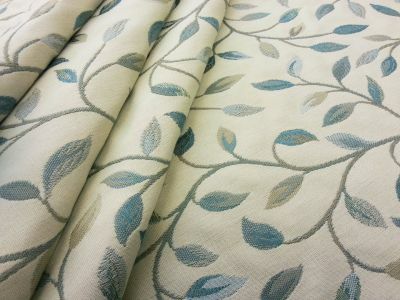 47% Viscose and 53% Cotton leaf design lampass curtain, blinds, soft furnishing and light upholstery fabric. 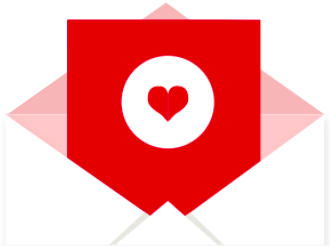 Free samples and promtions available.